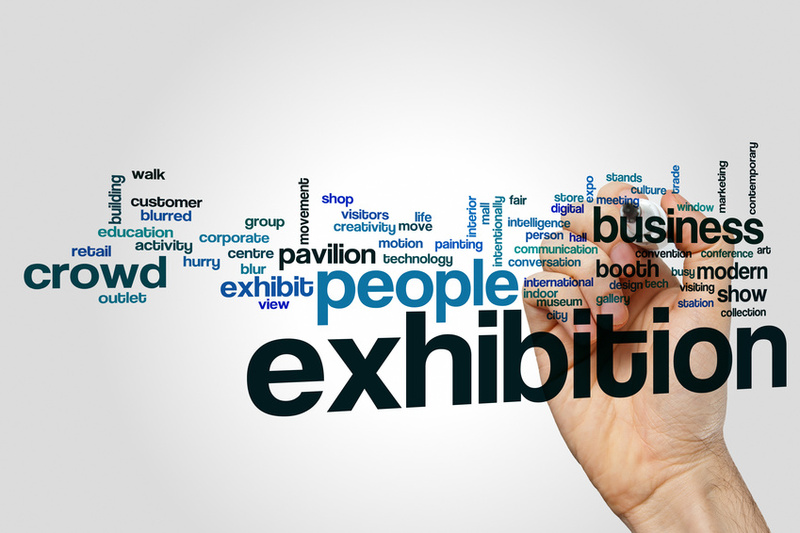 A trade show is a great way for your business to exhibits its products and services for other businesses or consumers. Trade shows can work as a great B2B or B2C marketing tool. If you’ve been trying to think of new ways to draw attention to your company’s products and services, a trade show might be the answer. Here are a few reasons why trade shows can be great for your company! The cost to meet with prospects ends up costing you much less than they would if they were to meet you in your office. In fact, research shows meeting face to face with a prospect costs approximately $142 at a trade show, while the same face to face meeting in a prospect’s office costs $259. So you get to save more money on the acquisition of clients and customers in much less. The other reason why you should consider using trade shows as a marketing tool is that you can rest assured the vast majority of people who attend them are interested in purchasing your service or product. Research shows that approximately 92% of trade show attendees are actively looking for new products. Exhibit Surveys show that almost 49% of trade show attendees plan on purchasing one or more of the products exhibited. What kind of equipment does your company need? There are different kinds of equipment a great trade show exhibit needs, which includes a truss to draw attention and hold up posters and other graphics, table covers, tabletop displays, foam flooring, and banner displays. At a trade show, you want to make sure that your exhibit stands out and draws the attention of your clients or consumers. You need to draw them away from your competitors! 3. Need another reason? They are super customizable! A truss will hold up your exhibit and make it look great and stand out from the crowd! You’ll be surprised just how much your trade show booth design matters. There are several different booth size options, custom trade show booth design and fabric popup options. Are you starting to think about a really great trade show display? Tell us about it in the comments! Posted on November 23, 2017 by Gina. This entry was posted in Trade show booth design, Trade show booth manufacturer, Trade show display manufacturers. Bookmark the permalink.